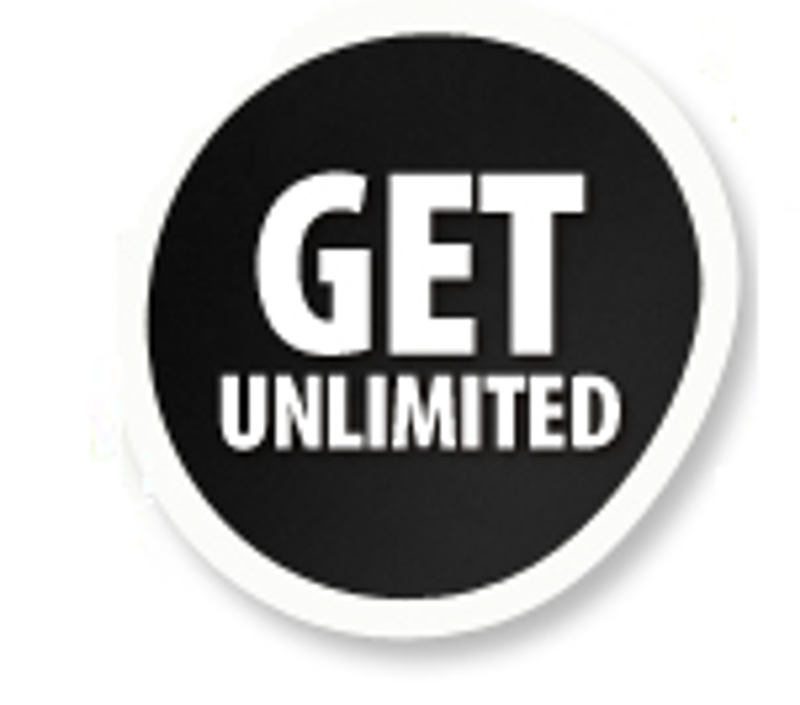 Unlimited Technical Support provides Inbound Call Center Services and solutions that derive more value from the relationships our clients have with their customers and/or their own employees and organization. Managing these relationships, fostering improvement and adding value to them is how we enable organizations large and small to improve their business performance inside and out. Through our integrated call center solutions we?ll partner with you to deliver improved operational effectiveness, enhanced customer and employee satisfaction and accelerated revenue growth, creating a sustainable competitive advantage for your organization. Our team brings a wealth of cross-industry expertise to drive relevant, quick and cost-effective results. The use of our proven proprietary call center systems and methodologies delivers significant returns on investment almost immediately. Our dynamic suite of solutions employs analytic tools and data collection to capture and integrate the data from multiple sources and delivers a holistic view for your analysis. We act on the resulting interaction insights to drive real change and improve performance. We?ll harness all available customer information, methodically sift through business implications and drive action to tangibly improve the customer experience all while containing costs to you, our partner.